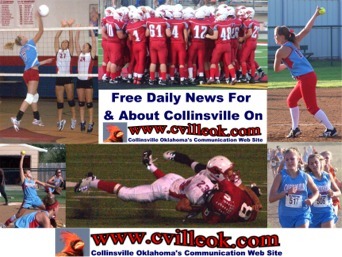 This new page is a work in progress ... as an interim step to merge the traditional school web site with the cvilleok.com web site. Pages will be linked to from both sites. The back button on your browser is likely your best way to return to the place where you started but the home page for each site is available above. 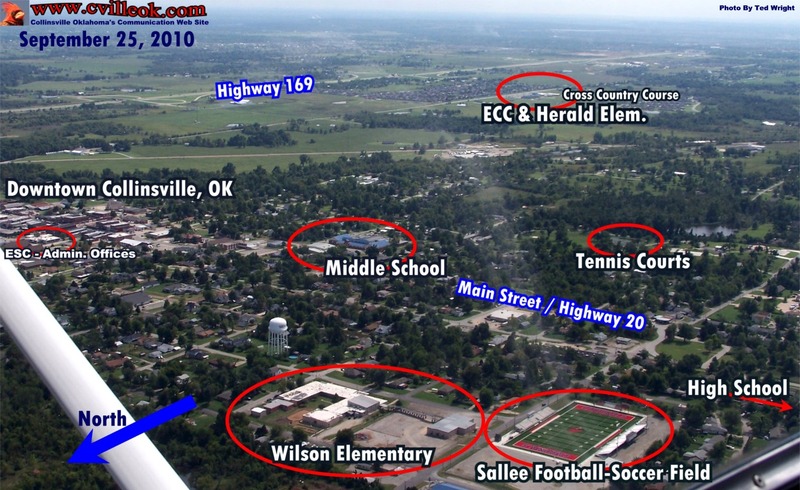 (Or the cvilleok.com intro: school/community split). Your suggestions and concerns are appreciated as we make this transition in 2012. Thank you for your patience, as we will be winging this until the plan solidifies by summer. School News Sampler (Other stories might be found on (future) campus news index pages or archived cvilleok). Elementary Principals (L-R): Ashley Boomer (ECC), Arlin Stacy (Herald Elem.) & Cheryl Hunt (Wilson Elem.). Dirty Birds & Unknown Team? Federal Funding May Be Cut For "Safe Routes To Schools"